Picking Out An Apt Joomla Website Design Template Is Not Easy, But Possible! 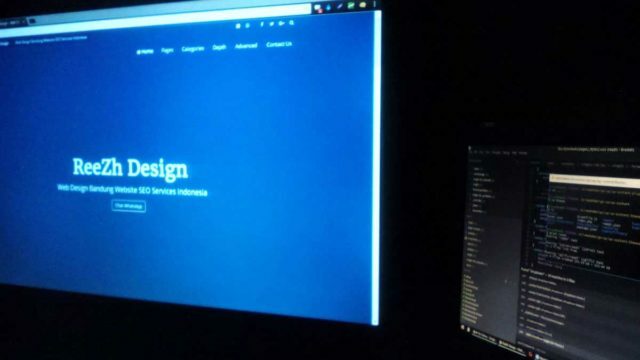 Opting for the right Joomla website design template is not a simple task. Factors such as nature of a site, customizable features, layout, and customer support system are essential in making a selection. One should also avoid something that is free of cost. 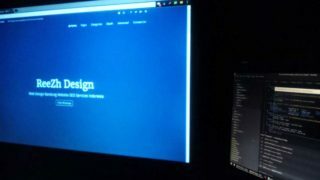 Home » Blog » Web Design » Picking Out An Apt Joomla Website Design Template Is Not Easy, But Possible!